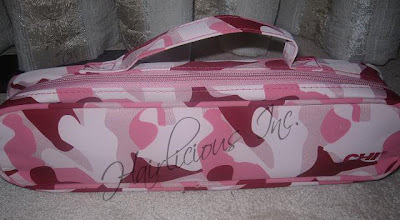 January 2010 - Hairlicious Inc. Promises: Ion Effective Care Intensive Therapy Treatment contains Panthenol Pro-vitamin B5 and Hydrolyzed Vegetable protein to form a two-in-one moisturizer and protein fortifier to rehydrate and repair dry, damaged hair. Directions: After shampooing, rinse hair thoroughly and towel blot. Apply Ion Effective Care Intensive Therapy Treatment and work through hair or comb-blend for even coverage. 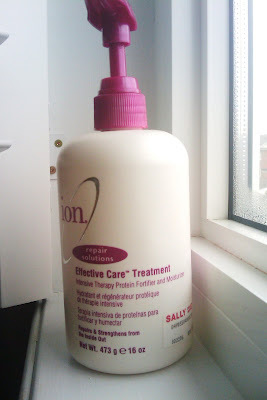 For excessively dry, damaged hair, apply additional treatment to hair ends. Leave in hair 5 to 10 mins. Rinse thoroughly. Ingredients: Water, Cetyl Alcohol, Stearyl Alcohol, Dicetyldimonium Chloride, Stearalkonium Chloride, Distearyldimonium Chloride, Hydrolyzed Vegetable Protein, Stearamine Oxide, Panthenol, Lecithin, PEG-5 Soy Sterol, Glyceryl Stearate, PEG-100 Stearate, Cetearyl Alcohol, Laureth-12, Methylparaben, Methylchloroisothiazolinone, Methylisothiazolinone, Citric Acid, Fragrance, Benzyl Benzoate, Limonene. 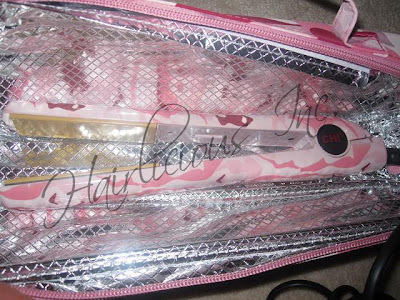 The Truth: After one use, I had already felt the difference in my hair. 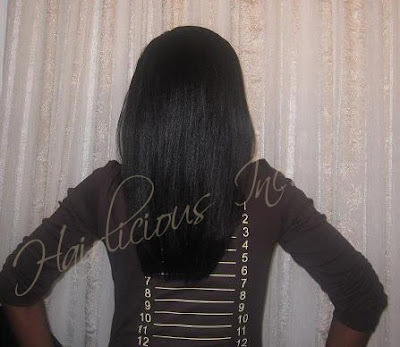 By difference I mean, my hair had a thicker appearance and of course the texture & strength improved as well. 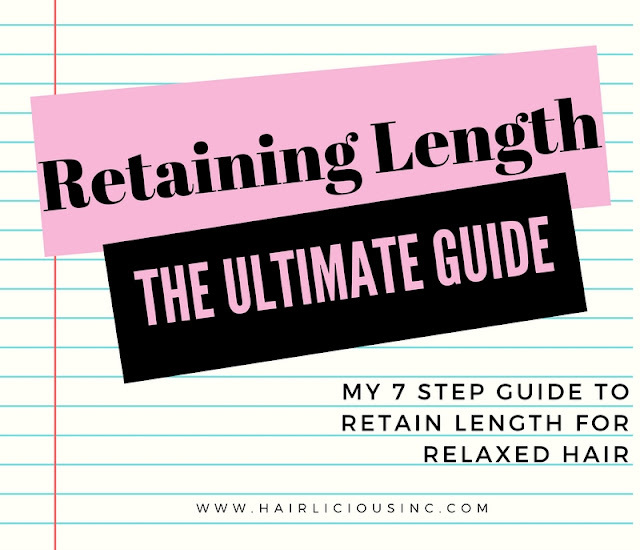 After rinsing out the treatment, my hair felt heavier leading me to believe that my hair was fortified and well conditioned (retained moisture). I witnessed little to no breakage afterward, which is plus!! 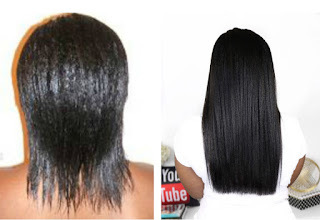 For those who are familiar with ION products, this particular treatment is a combination of the Ion Moisturizing Solutions Treatment & the Ion Repair Solutions Hair Reconstructor Treatment, in one product. This is a light protein treatment (with moisturizers), so it can be used weekly if you are relaxed or color-treated. I used it weekly with no problems! 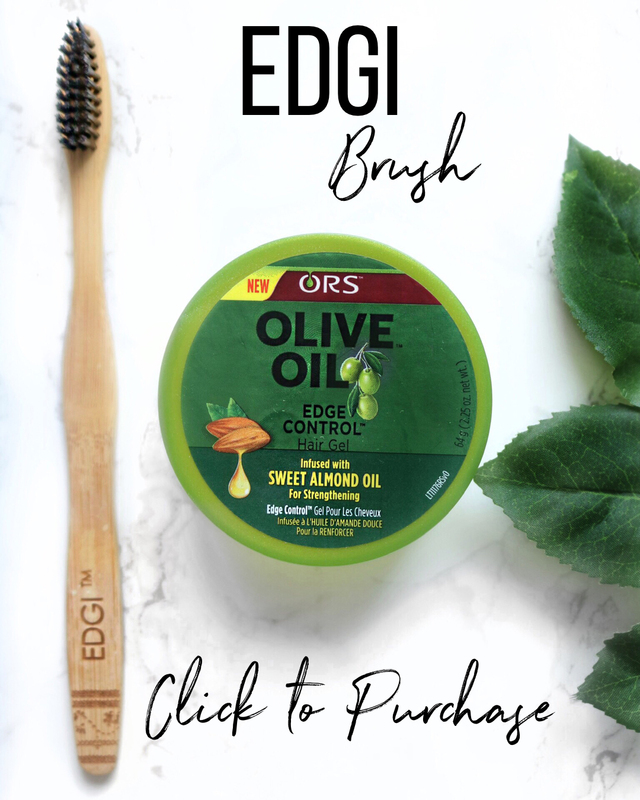 I normally used it with heat for 15-20mins under my hooded dryer and then followed up with a moisture rich deep conditioner to soften my hair up. The scent and consistency reminds me of Nexxus Humectress conditioner, and as a bonus, it doesn't contain silicone or mineral oil (which I know, many of you would love). Overall, I liked it a lot and I would definitely re-purchase. 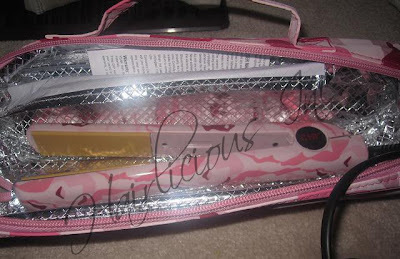 You can purchase this at any Sally Beauty Supply Store. Tips: Use as a prepoo treatment on dry hair for 15-20mins with heat (30mins without heat), shampoo and then follow up with a moisture based deep conditioner for 20mins with heat (45mins-1 hr without heat). Do this once a week for stronger healthier hair. 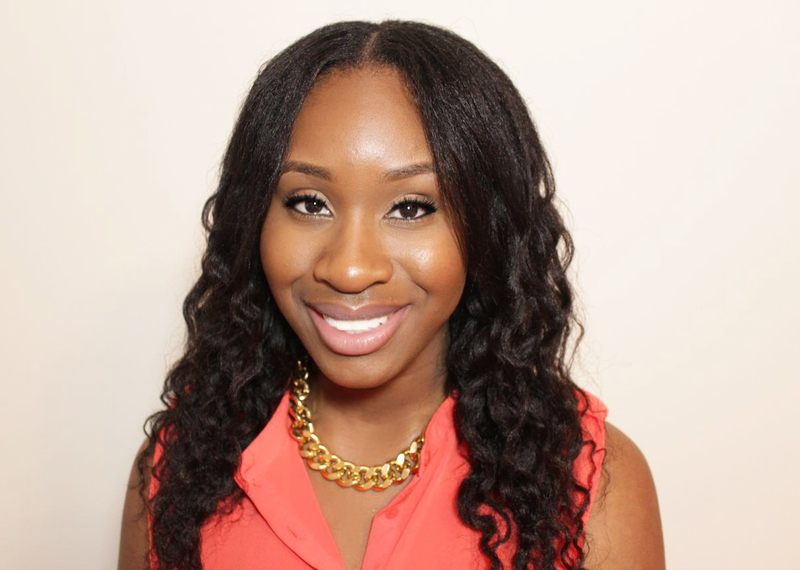 Hairlista Inc. Set To Help Haiti Earthquake Victims - You Can Help! Since the devastating earthquake (7.0-magnitude) hit Haiti on January 12th 2010, I've been thinking of ways to donate extra money to help the people of Haiti. It has also come to my attention that another earthquake (magnitude-6.1) hit Haiti today. This truly breaks my heart. A member of Hairlista left me a note asking for us Hairlistas to pull together and make a contribution some how, some way. I whole-heartedly agreed with her!! 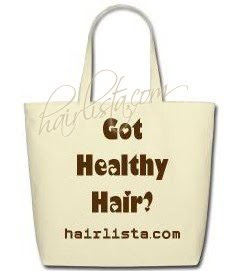 From Jan 20th to March 20th 2010, a portion of the proceeds from the sale of the Hairlista Inc. T-Shirts & Tote bags will be donated to the Canadian Red Cross to benefit & support relief efforts in Haiti—providing medical support, clean water, food and shelter to people who have lost everything. 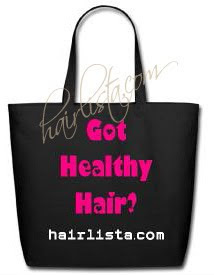 When purchasing a T-shirt or Tote bag, not only are you representing Hairlista Inc. and investing in your Hair Care Journey, but you are also helping the millions people who have been affected by this disaster, and those who are now left homeless. Let's pull together and do our part. Your help is needed! • The Pan American Development Foundation (PADF) -- the natural disaster relief arm of the OAS -- is asking people who want to donate to visit its special relief website www.PanAmericanRelief.org. 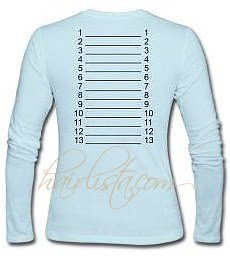 Due to popular demand, Hairlista Inc. is now offering Hair Length Check shirts - available to everyone! 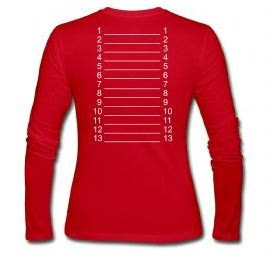 We have a variety of clothing (long sleeve, short sleeve, tanks, SL+, APL+ etc.) 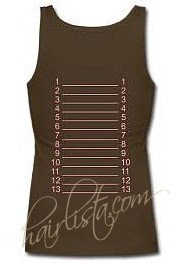 and you have the option the change the colour of the shirts to fit your preference. 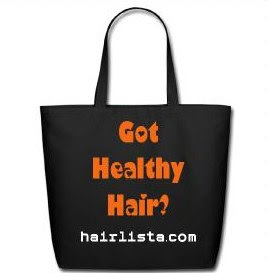 As a bonus, you can also pick up a Hairlista Tote Bag, instead of using the Beauty Supply store plastic bags when shopping for hair products. 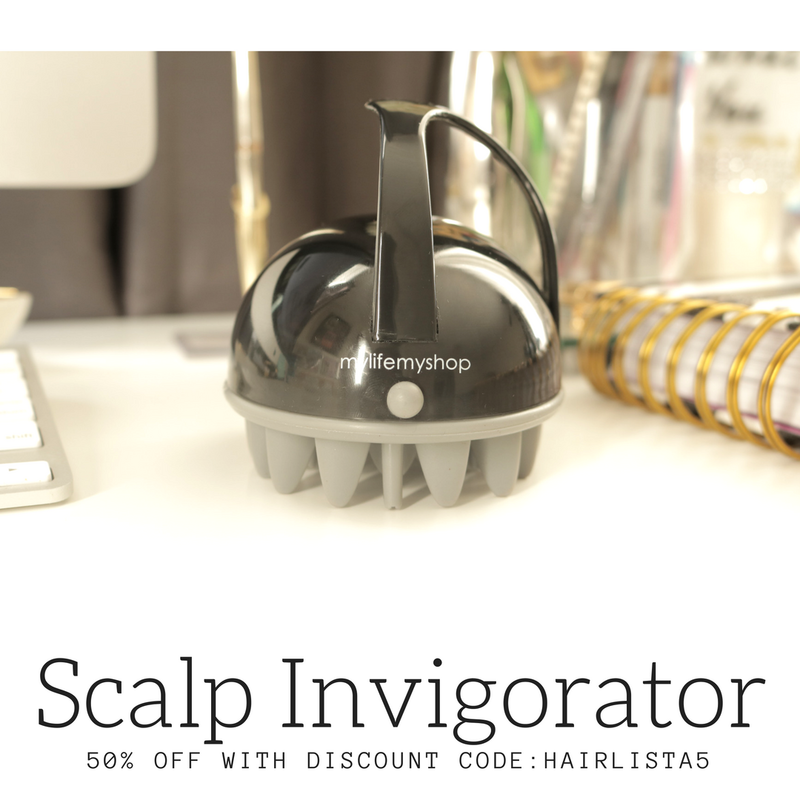 It's stylish, good for the environment and a great place to put all your Healthy Hair Care Products in. Bring Out Your Coconut Oil, The Challenge is HERE! The challenge we've all been waiting for has finally arrived! This challenge will take place from Jan 2nd 2010 to March 2nd 2010. May 2010 bring many opportunities to your way, to explore every joy of life. May your resolutions for the days ahead stay strong ,turning all your dreams into reality and all your efforts into great achievements! !